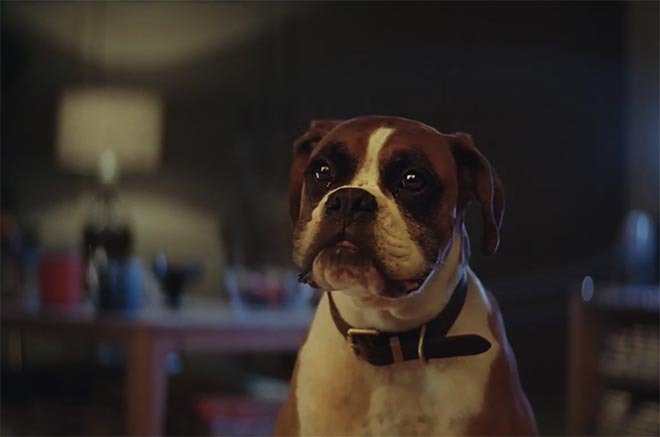 UK retail chain John Lewis has launched the 2016 Christmas advertising campaign, “Buster The Boxer”. The commercial tells the story of a six-year-old girl called Bridget who loves to bounce, and her family’s dog Buster. When her mum and dad buy her a trampoline for Christmas, they soon discover that she isn’t the only one with a passion for jumping. 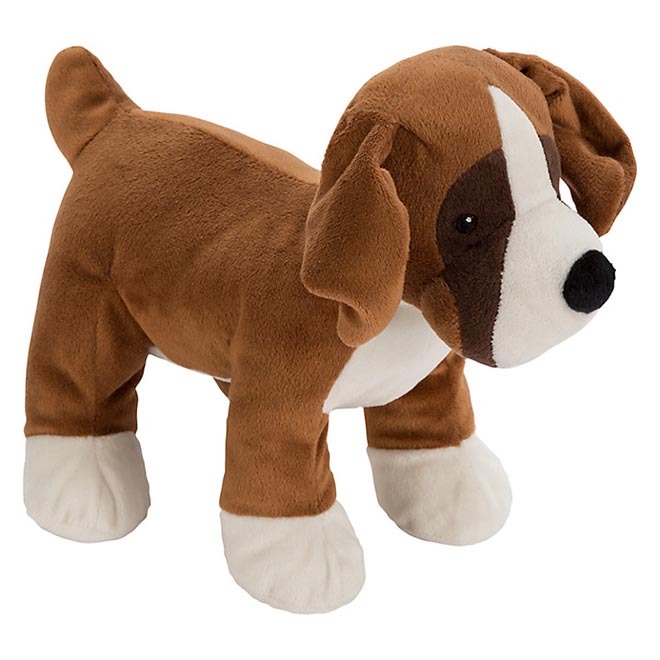 Buster the Boxer is not alone in his love of bouncing. 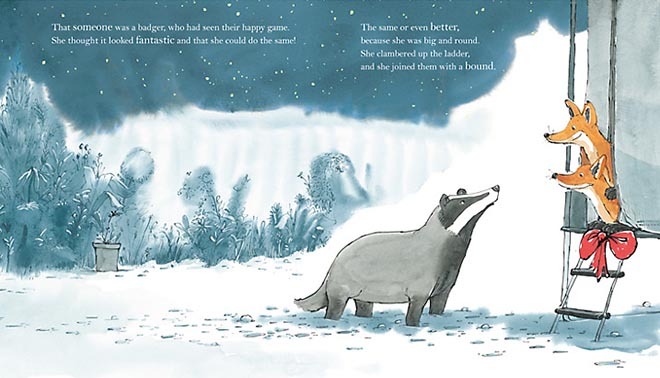 He’s joined by Otto and Olivia the foxes, Betsy the badger, Sid the Squirrel, and Hallie the hedgehog. Teaser videos, with the hashtag #BounceBounce, ran from November 7 to 11. The Buster the Boxer ad will also feature on the dashboard for Sky customers – the first time this space has been offered to a commercial partner. John Lewis will release a “making of the ad” film and bespoke content about British wildiife, presented by Wildfire TV presenter Patrick Aryee, which will be exclusively available to Sky’s 12 million customers via the On Demand homepage and Sky Go. The campaign includes an immersive virtual reality experience using Oculus Rift VR at the retailer’s flagship London store, a 360-degree film experience on John Lewis’ website and YouTube, and a bespoke Snapchat lens to transform users into Buster. Throughout December, customers visiting any of John Lewis’ 48 shops will be able to apply a Snapchat filter to their pictures taken while in store. Until Sunday 13 November, people will be able to use bespoke Twitter stickers so they can personalise their own photos with Buster and his friends. 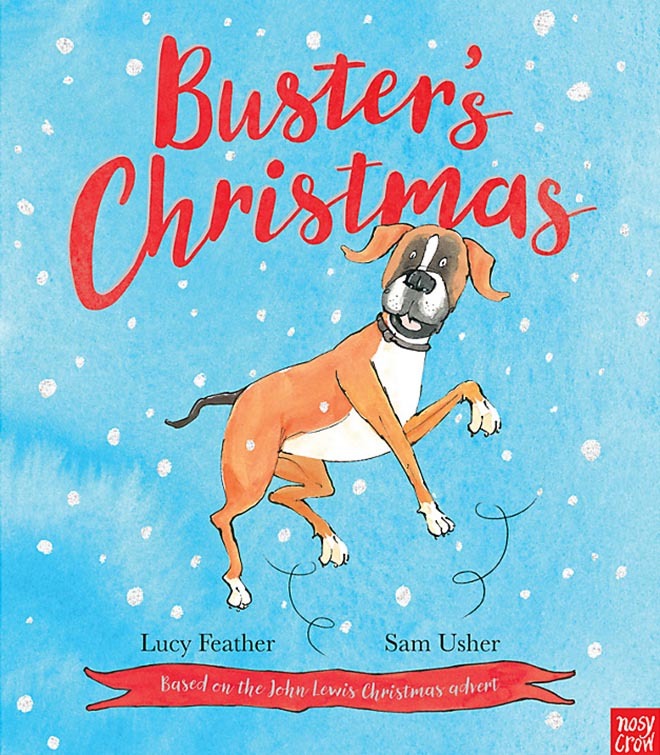 Look around and explore the 360 world of #BusterTheBoxer and his friends on your mobile, tablet or desktop. If you’re watching on a mobile you’ll need to have the YouTube app installed on your device to get the full 360 experience. To explore Buster’s Garden in your Google Cardboard device, simply touch the cardboard icon, insert your phone, and view the world in 360. 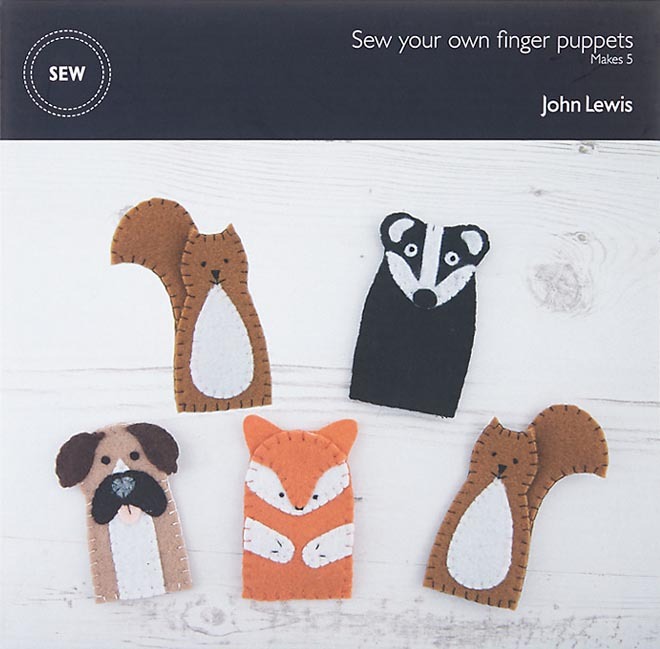 John Lewis has also created a series of merchandise around the film, including stuffed toys of Buster, the foxes, badger and hedgehog, mugs, pyjamas, jigsaw puzzles, finger puppet set. 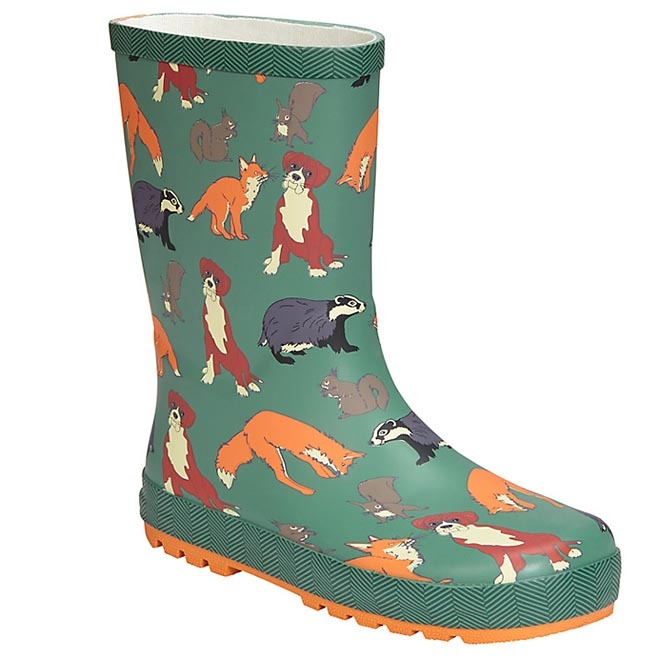 Some of the money raised from selling these items will be donated to The Wildlife Trusts. The John Lewis Buster the Boxer campaign was developed at adam&eveDDB, London, by chief creative officer Ben Priest, executive creative directors Richard Brim and Ben Tollett, copywriter Ben Stilitz, art director Colin Booth, producer Panos Louca and assistant producer Sion Prys, working with John Lewis customer director Craig Inglis and head of marketing, brand and social Rachel Swift. Filming was shot by director Dougal Wilson via Blink Productions, with director of photography Joost Van Gelder, producer Nick Goldsmith, production manager Hannah Fowles-Pazdro and production assistant Jack Bingham. Post production was done at MPC by VFX executive producer Julie Evans, VFX producer Hannah Ruddleston, VFX line producer Sandra Ekland, creative director Diarmid Harrison-Murray, colourist Jean-Clément Soret, shoot supervisors om Harding and Tito Fernandes, VFX Supervisor 3D Fabian Frank, VFX supervisor 2D Tom Harding, animation supervisor Tim van Hussen, 3D VFX team Chloe Dawes, Anthony Bloor, Ben Thomas, Graham Cristie, Jessie Amadio, Julien Labussiere, Luca Maccarelli, Matthew Gifford, Radu Ciubotariu, Tito Fernandes, Tushar Kewali, Vincent Ullman, Will Laban, Hanna Binswanger, Max Mallmann, Jessica Groom, Ankit Dheraj Toppo, Earnest Victor, Ganesh Kumar S., Bibin Balan P, Gayatri Patel, Jyoti Prakash Panda, Manjunath Ramakrishnaiah, Inigo Vimal Roy, Ria Banerjee, Gayatri Patel, Gerard Dunleavy, animation team David Bryan, Boris Cailly, India Barnardo, Martyn Smith, Lou Thomas, Cynthia Collins, 2D VFX team Grant White, David Filipe, Andreas Feix, Alex Snookes, Venkatesh Rajagopal, Ginesh Gandhi, Jonathan Box, Amresh Kumar, Padma Priya, Prasanth Palaparthi, Rajesh Kumar, Shalwin Shaiju, Yasasvini. V, R Vignesh, S. Samson Samuel, Shalwin Shaiju. Sound was produced at Factory by sound designer and mixer Anthony Moore, and audio producer Becs Bell. 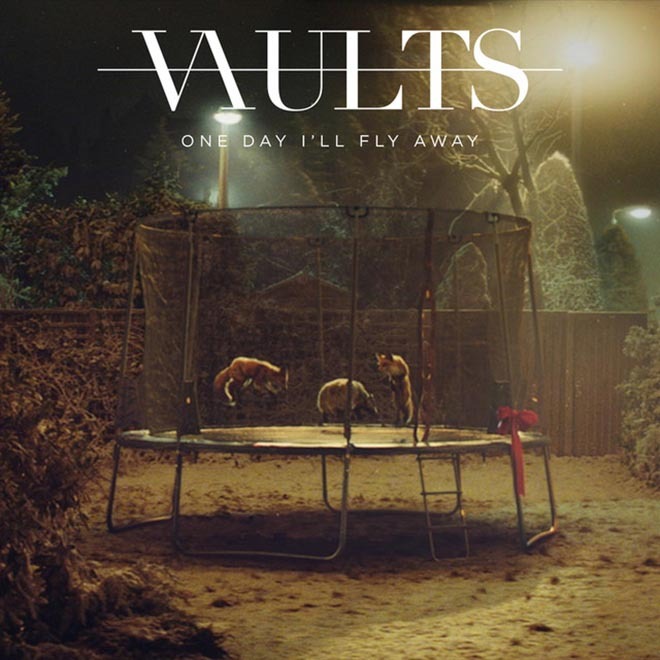 Music is “One Day I’ll Fly Away”, written by Randy Crawford and performed by Vaults, supervised at Leland Music by Abi Leland and Ed Bailie.